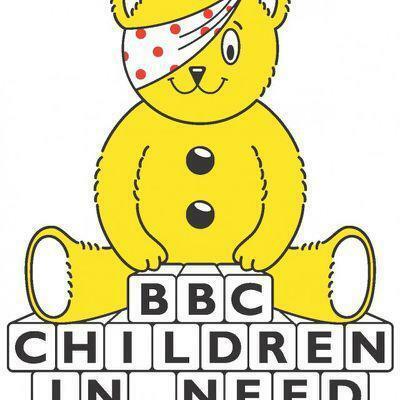 We have some wonderful prizes available for our Children In Need raffle tomorrow. 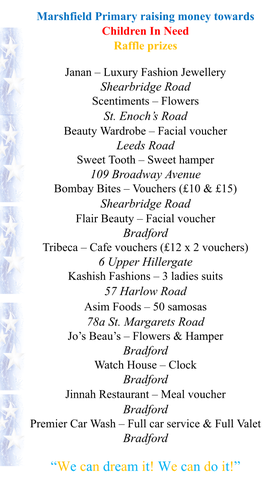 A huge thankyou to local companies for their generous contributions. Hope you have all got your tickets! Good luck!